If you need to login to your router but don't know the URl, please find below our handy guide for Windows based PC's. 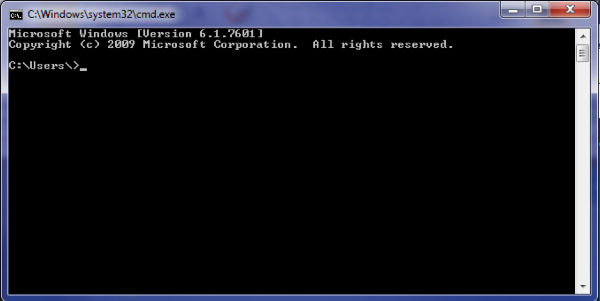 After clicking OK you will be confronted with a command prompt screen like the one shown. 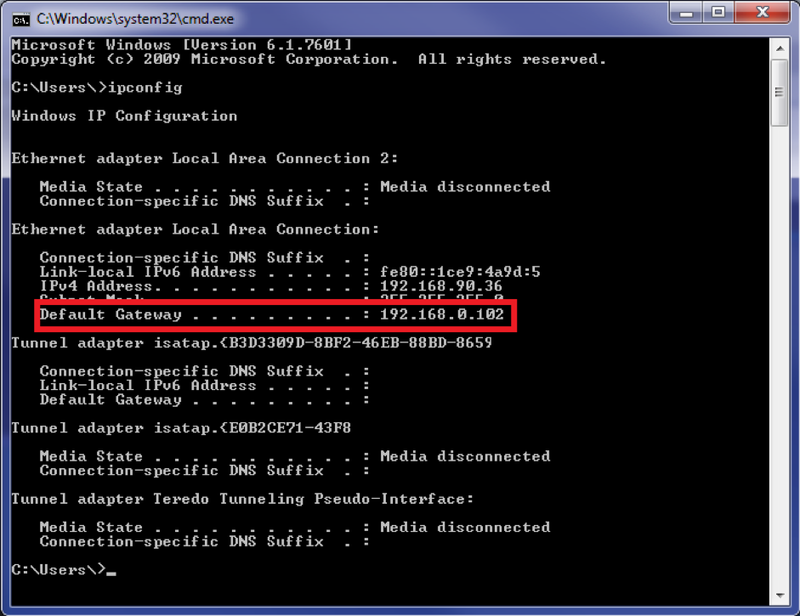 Once you have located your adapter details you will need the IP address shown next to the Default Gateway, example showing in the above screenshot with a redbox. Once you have the router IP address you will need to open a webpage. In the webpage type the Default Gateway address (Router Address) into your browser and press enter.